The hardest part of feeding your young son or daughter should be trying to get the food in his or her mouth, not finding a quality baby food at a reasonable price. Instead of searching your local grocery stores for the best deals on all-natural baby foods, why not trying to make your child's favorite foods at home in your performance blender? What does it take to blend baby food? 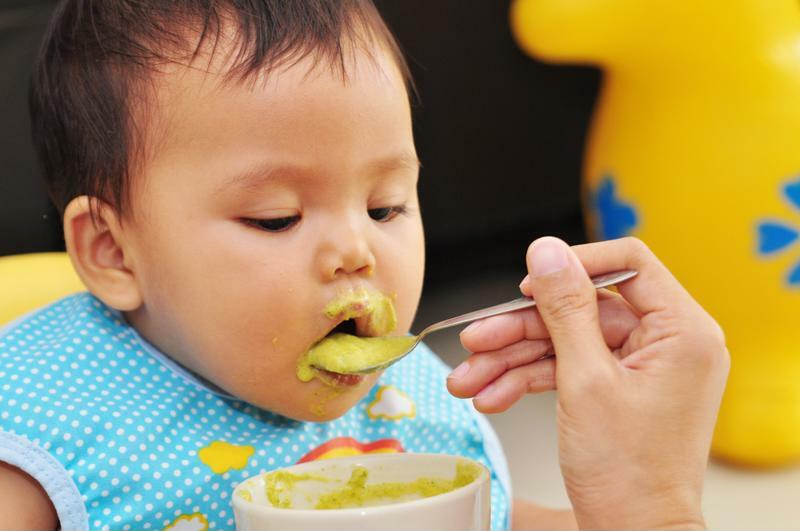 Making baby food isn't too different from making a smoothie or soup in your blender. Often you'll blend a fruit or vegetable in your blender, sometimes with a liquid and spices. With many veggies, such as carrots, you'll want to roast or boil them beforehand to get them soft enough to puree. "Use your performance blender for your baby's food." The most important aspects of making baby food are ensuring it's safe, nutritious and delicious. By picking out some baby-approved fruits or vegetables, you'll know it's tasty. Consult your pediatrician, baby books and other trusted sources to make sure your youngster is getting the right nutrients he or she needs to be healthy. Many baby foods can be given as early as 4 to 6 months. Additionally, make sure you blend long enough that your food is as smooth and pureed so that it's safe for your baby to eat without fear of choking. By blending baby food at home you have complete control over what your baby is eating as well as the cost. You don't have to worry about additives or preservatives. Instead, you can spend money on the fresh organic produce you need, blend a batch or two of baby food and save it for later. You'll be able to rest assured that your baby is eating the best foods without a bank-breaking price tag. 1 dash of cinnamon (optional). Place these ingredients in your performance blender or its food processor attachment and blend on HIGH until you have a mixture that is smooth and free from any large chunks. Pour into a small dish and spoon-feed you baby as you would with store-bought food. Feel free to package and store the excess food in your refrigerator for as long as is safe. Blend his favorite food at home. Before starting a homemade baby food regimen, talk with your pediatrician about what foods you should avoid, which are most important and any other nutrition questions you may have.